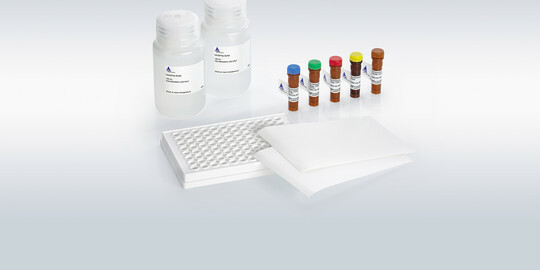 MACSPlex assays have been designed for determining concentrations of soluble analytes in a single sample. They are provided as MACSPlex Kits with predefined panels, ranging from 10 to 39 specificities, or as a customizable option called MACSPlex Mix. 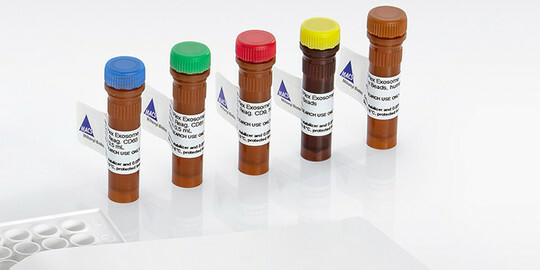 Each assay provides sufficient reagents for at least 100 tests. They can be performed in a 96-well filter plate, allowing to run 40 samples plus 8 standard curve titrations in duplicate. In combination with the Express Modes of our MACSQuant® Analyzers, MACSPlex assays are optimized for automated measurement of beads. They simplify flow cytometric analysis via predefined experiment settings as well as acquisition and analysis templates.